One day hands-on “Biosafety Cabinet Workshop” was organized by PBSA in collaboration with Dr. A. Q. Khan Institute of Biotechnology & Genetic Engineering, University of Karachi; XBIOS, Belgium; and Fogarty International Center, National Institutes of Health Science, US, on 23rd May 2017. 39 participants from various universities and research institutes of Sindh and Baluchistan province attended. The inaugural talks included Dr. Aamer Ikram, President PBSA; Dr. Zeba Rasmussen, Senior Research fellow, FIC, NIH, US; and Prof. Dr. Abid Azhar, Director General KIBGE, Karachi. 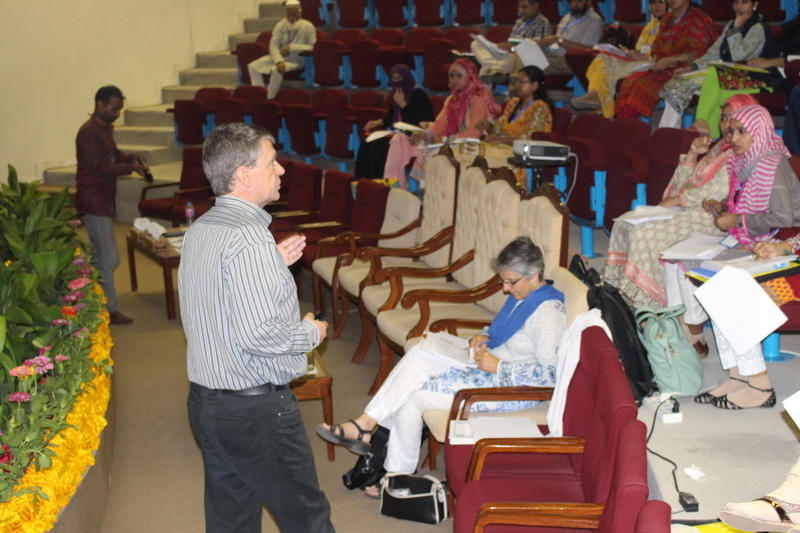 The facilitator Dr. Philippe Stroot, biosafety consultant XBOIS, Belgium covered different topics including BSCs – principles, main types and functioning and choosing, installing and maintaining a BSC. 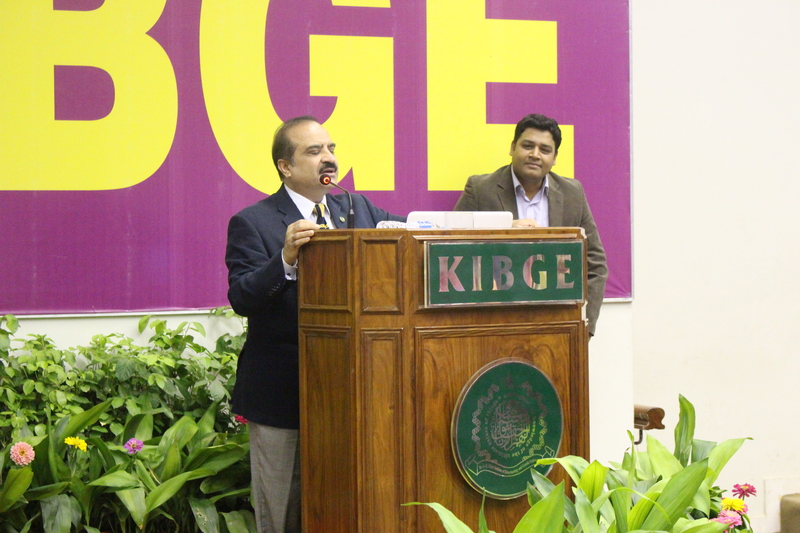 Mr. Furqan Kabir and Dr. Javed Muhammad covered practical aspects like safe use of a BSC, setting up a BSC, and Scenario-based – safe use of a BSC.